We’ve been working very hard on our 2010 Holiday Gift Guide and after compiling our favorites for this holiday season, it only seemed natural to spread a little holiday cheer with an amazing giveaway! Our 2010 Holiday Gift Guide features some amazing suggestions for everyone on your list including Petunia Pickle Bottom diaper bags, Step2 Art Desks, Magellan GPS systems, Oneida cookware and SO much more! If you have yet to check out the 2010 Holiday Gift Guide, head over and do so now! Let me tell you a little about how this is going to work! We know that the holidays can stretch budgets a little thin and we want to give ONE Lucky “Deal”ectible Mommies reader a chance to give to everyone on their list this holiday season, with NO money out of pocket! Which is why ONE WINNER will WIN every.single.item that is listed in this post! Yes…ONE PERSON WILL WIN EVERYTHING! Shall we move on with what’s up for grabs? The Magellan RoadMate 2035 GPS Navigator features a 4.3 inch touchscreen with lifetime traffic alerts, OneTouch favorites and more! This comes pre-loaded with maps and 6 million searchable points of interest. Make someone’s Christmas jolly and bright with Magellan! The Roku Player is quite literally, magic in a little box! Roku digital media players stream the entertainment you want, such as Netflix, Amazon Video on Demand movies and TV shows, straight to your TV using your internet connection! The best part? They start at just $59.99! Dearfoams have been a favorite gift item for many years and this year Dearfoams has introduced some amazing, fashion forward designs all under $50 for both men and women! These mini rc robots come to life with a remote control and kids will have a blast collecting all 12 Zibits in unique, fun designs. 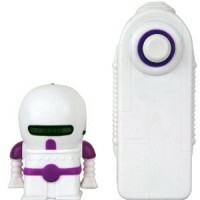 At just over two inches, the mini Zibits are brought to life with the touch of a button that moves the robots in several directions! Perfect for the stockings and affordably priced at just $15. 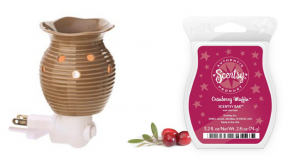 Scentsy offers stand alone and plug-in warmers that will add fragrance to any room with over 80 different scents in multiple sizes, to fit any decor! For as little as $20 you can give the gift of smell to everyone on your list! Give the gift of a unique and fashion forward diaper bag that has become “all the rage”! 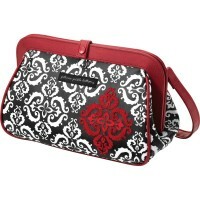 Petunia Pickle Bottom offers diaper bags, clutches, blankets, clothing, bedding & more!. Perfect for the soon-to-be or New mom and dad! 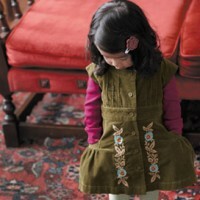 Tea Collection provides modern clothing for both you and the kiddos on your list! Whether your shopping for girls clothes, boy clothes, baby clothes or adult clothes, Tea Collection is sure to offer a variety of sizes and styles for everyone on your list! Offering some of the toughest handheld device cases on the market, OtterBox offers an array of protective solutions for multiple cellular devices, Ipads & more! The Wine Bottle Chopping Block by Weber’s Cabinets has been getting some rave reviews and even recently featured on the Nate Berkus Show! 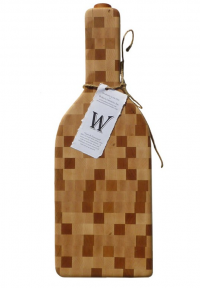 This is sure to be a hit with the ladies on your list and is available at Williams-Sonoma! This rechargeable LED night light with two light settings is designed to help soothe little one’s. As baby grows, the Pixie Night Light adapts to become a lantern with an ergonomic handle! 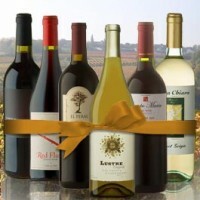 Spread the holiday cheer with a festive wine gift from undiscovered vineyards around the world! Find assorted wine packs, wine baskets and more like this Merry Mix selection, which includes six premium wines for only $79.95. this season’s perfect choice for wishing someone merry times and happy entertaining! Give the gift of safety with the Logitech Alert HD Digital Video Security System! Logitech Alert allows you to monitor your home inside and out with a simple do-it-yourself installation, allowing you to place cameras where you want them! With this system, you can keep an eye on baby, see who’s at the front door and keep your family safe with the motion triggered alert system! Perfect for the “family” on your list! Give the Worlds Greatest Wind up Toys with Z Windups! At just $4.95, these make the perfect stocking stuffers and are sold at over 10,000 stores nationwide! Trust me when I say, these will keep both adults and children entertained for hours! 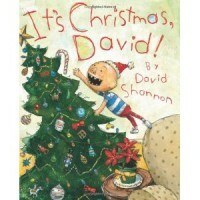 Perfect for the child on your list, the beloved David has returned with a new book for the Holiday season: It’s Christmas David! From playing with delicate ornaments to standing in an endlessly long line for Santa, this new book sets the scene with common Christmas activities–but with David’s naughty trimmings. Give the gift of wonder with the surprisingly true-to-life butterfly collection by Gemmy! 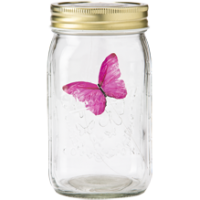 Just tap the lid and the butterfly flutters and flies around the inside of the har, giving the impression that it’s a real butterfly! This is one you have to see to believe! Available at all Kmart, Cracker Barrel and Lowe’s stores. 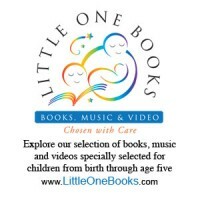 If you have a child on your list and you want to give the gift of books, music or DVD’s, Little One Books offers a resource of little one’s media that has been handpicked by a team of experts! Products have been divided by recommended age, so your sure to hit a home run with your gift this year! Capture baby’s imagination with fun activities and sounds that will keep baby entertained while on the floor or in the crib! 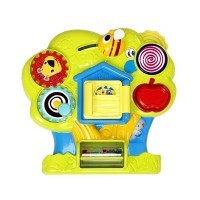 The Bright Starts Activi-Tree features multiple activities to develop motor skills and keep little one’s busy. 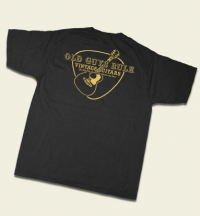 Celebrate your recipients accomplishments with “Old Guys Rule” apparel, to be worn as a badge of honor for a life well spent, but not nearly over! An original and fun gift perfect for the dad or grand dad in your life! One Winner takes home everything! Ready to Enter? Don’t forget to head over and see our full 2010 Holiday Gift Guide now! 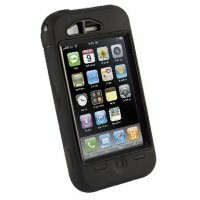 Required Entry: Like “Deal”ectible Mommies and Facebook! Let me know you did so by leaving a comment below. FB fans have access to exclusive deals! 2. Subscribe to my feed or emails (located on the right hand sidebar). 5. 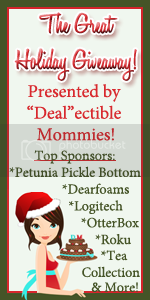 Visit “Deal”ectible Mommies 2010 Holiday Gift Guide and tell me one item listed that you’d love to unwrap on Christmas Day! 6. *3 Extra Entries* Spread the holiday cheer by placing The Great Holiday Giveaway button on your website/blog! The boring stuff: US residents only. Prizes will not be delivered to P.O. Boxes. Giveaway ends on December 1st at midnight! Winner will be chosen at random and announced on December 2nd! Prizes are not guaranteed to arrive by Christmas. For additional contest rules view our giveaway policy. Disclaimer: All products mentioned in this post are provided by the sponsor company and the sponsor company is responsible for prize fulfillment. No compensation was received. Pampers Little Miracle Mission: Our Journey & Reader Challenge Winner Announced!